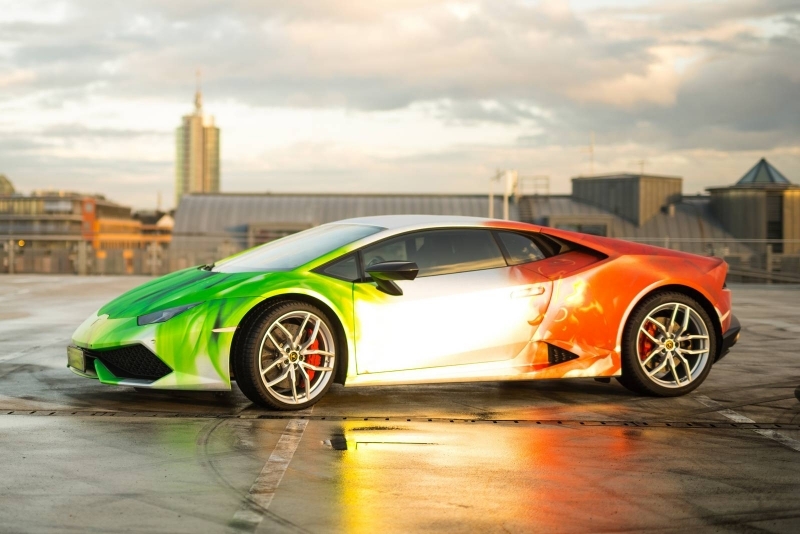 A Lamborghini Huracan LP 610-4, wrapped in a tri-colour chrome design with black flames is a notable car in many respects. 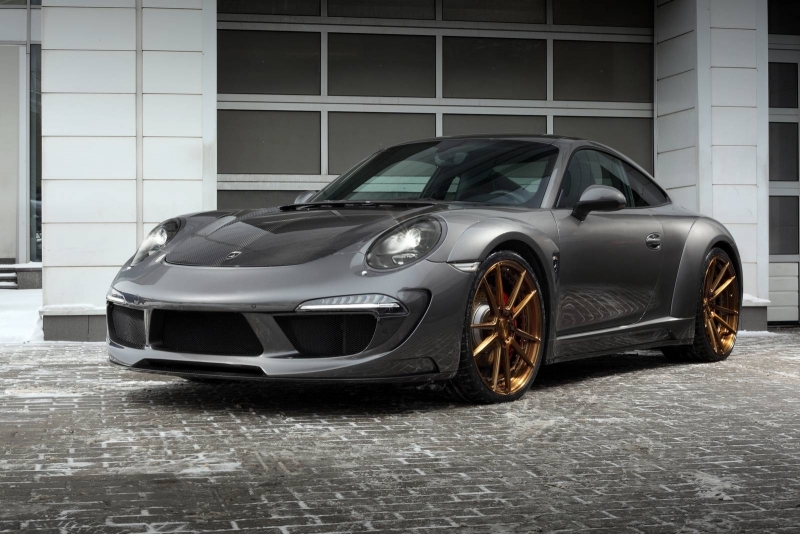 Apart from the stunning wrap executed by the Germany-based wrapping specialist, Print Tech, this car is fitted with Akrapovic’s titanium exhaust system which reduces the weight of the car by 20 kg and increases the power by 19.4 hp. 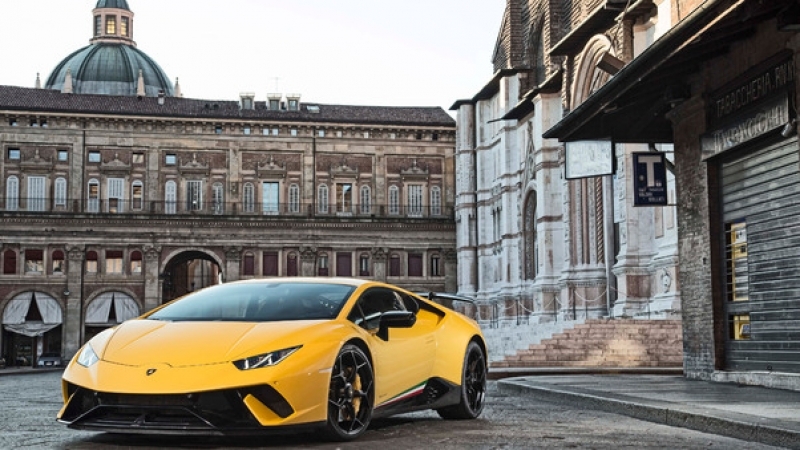 Powered by a 5.2-liter naturally aspirated V10 engine, the tricolour Huracan is capable of producing 602 hp and 560 Nm of torque. 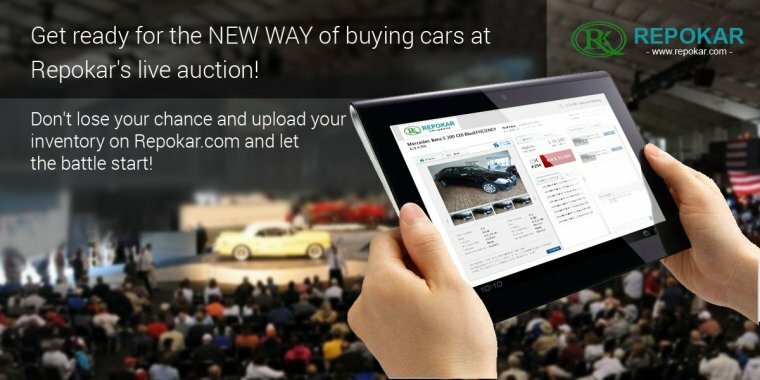 The 0 to 100 km/h time of the car stands at 3.2 seconds. 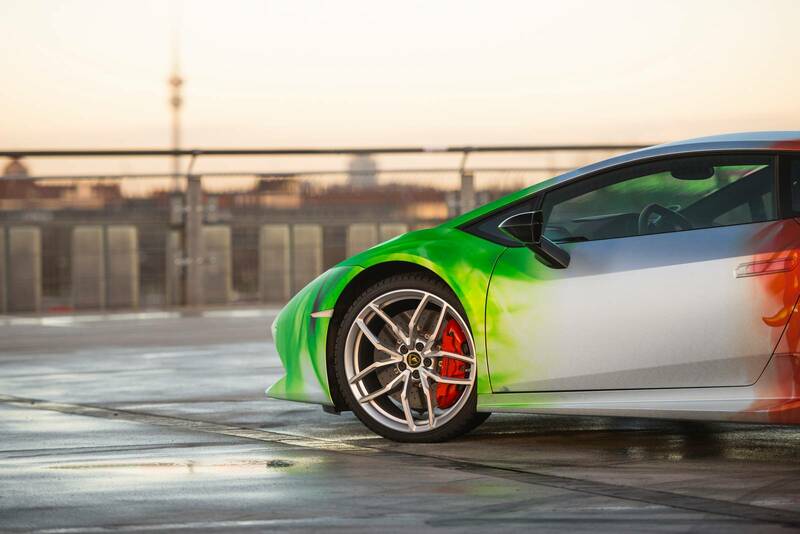 While the Huracan already carries a hefty a base-price of over €200,000 in Europe, the tricolour wrap will cost one another €10,000. 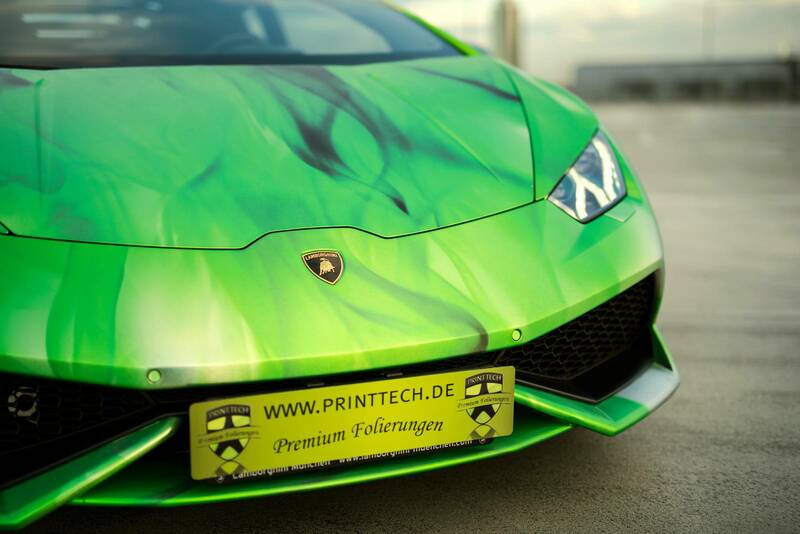 Print Tech is based out of Munich and is headed by Giancarlo De Padova and its partners include Lamborghini and Porsche.